Each coaching session is one hour for telephone coaching. The more sessions you purchase at once, the more money you save!!! When you decide on your coaching package you will be billed for the coaching services in advance by email. Once we receive your payment we will assign you a client number, email you the appropriate forms to fill out and submit them back to us, and we will contact you within 2 business days to set up your coaching schedule (for telephone coaching) in order to start the coaching process. For email coaching, the process will be the same except the coaching schedule. Once you submit the forms back to us you will get your coaching email within 2 to 3 business days after submitting. 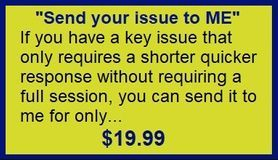 Choosing the "Send your issue to me" option will not require additional forms to fill out unless you are a first time customer. For more information CLICK HERE!!! 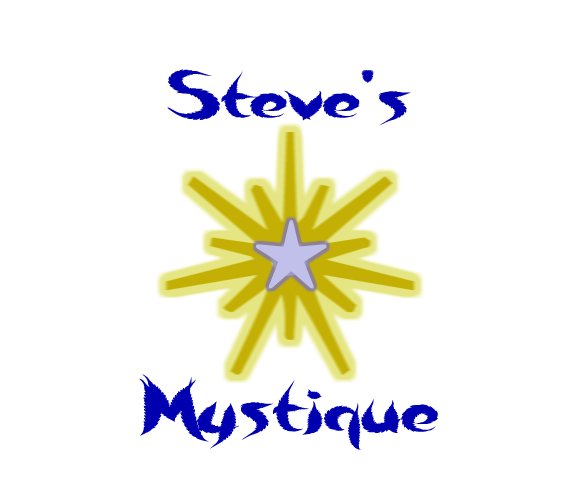 Steve's Mystique accepts all payments through PayPal (which accepts all major credit cards). 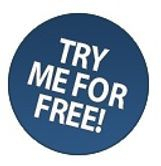 Schedule your appointment for a FREE consultation with Steve which lasts approximately 5 to 15 minutes. 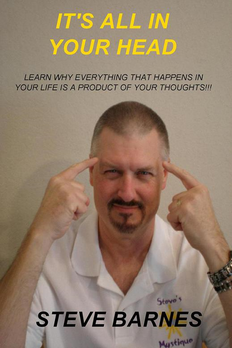 Contact us by phone at (682) 706-3667 or you can select your coaching session for purchase right now by CLICKING HERE!! !